Why Pre Book Cruise Excursions? Guaranteed to get back you back on board in time for sail away. The essential collection tours are brilliant value for money. You get maximum time in port so you and your loved ones get to experience that destination has to offer. With a meet and greet service, which I have used myself in Bruges it just adds that personal touch. Also really easy signs to follow if your unsure where to go or what you need to do. Travelling as part of a group? Why not plan the perfect itinerary with a team of dedicated staff to assist you along the way. Plus any special requests you have such as language aren’t a problem. set your own budget to meet your group’s needs! You really can save $$$$ by booking in advance. I was surprised by the amount of passengers that had pre booked their excursions as opposed to those who had booked with the cruise line directly. For upto date advise and bookings call our aftersales department who will be more than happy to help you! 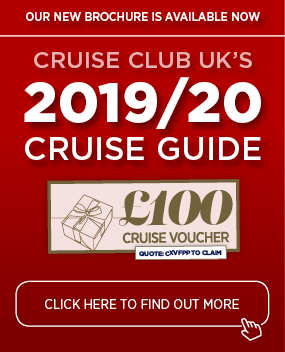 Did you know here at Cruise Club UK we have a Loyalty Bonus Scheme. Book your chosen cabin type and you can receive up to 50 Bonus Points (1 Point = £1). 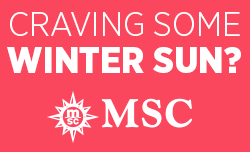 That’s a saving of up to £50 off your next cruise booked with us. Oceania Cruises – Your world, your way!